Show your Active Trans pride with this limited edition cycling cap! This sleek, multi-functional light has 3 settings: Steady on, blink, and chase. 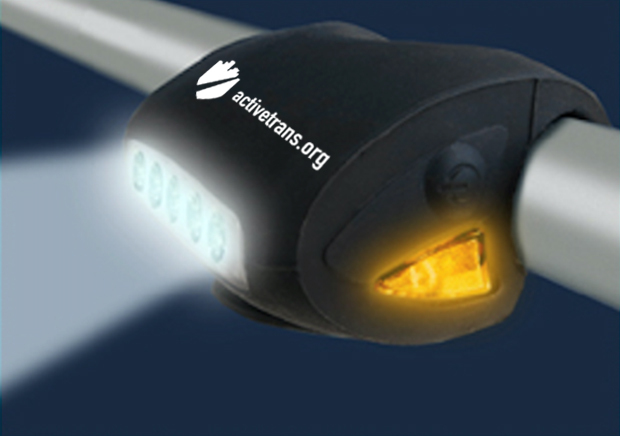 The silicone body and strap allows you to mount and dismount the light in a matter of seconds. Order through April 7th to ride with pride on event day! Please note, jerseys run small so please order one size up if you prefer a roomier cut. Orders placed after April 7th will be shipped 4-6 weeks after the event. If multiple items have been purchased, some items may ship separately. Final artwork may vary slightly. 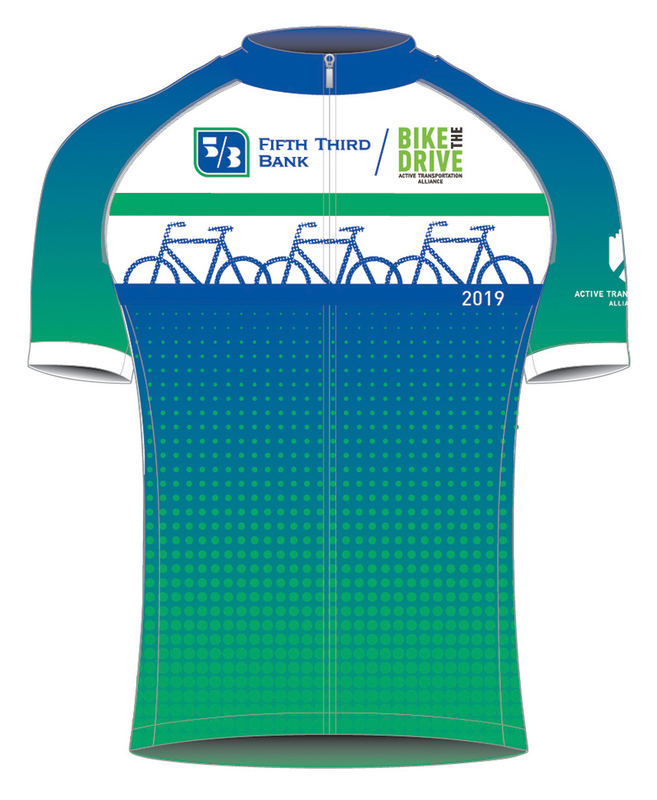 Order through April 14th to ride with pride on event day! 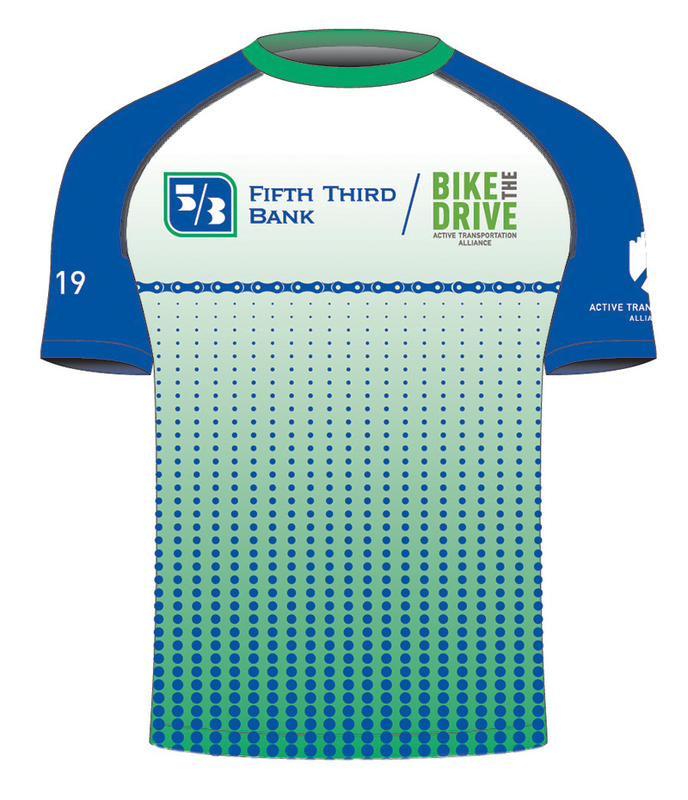 Our Fifth Third Bike the Drive tech tee features a light-weight micro-poly blend that is breathable and efficient at wicking sweat away from skin. Orders placed after April 14th will be shipped to you 4-6 weeks after the event. If multiple items have been purchased, some items may ship separately. Final artwork may vary slightly. Plan to crush all 30 miles on the Drive? 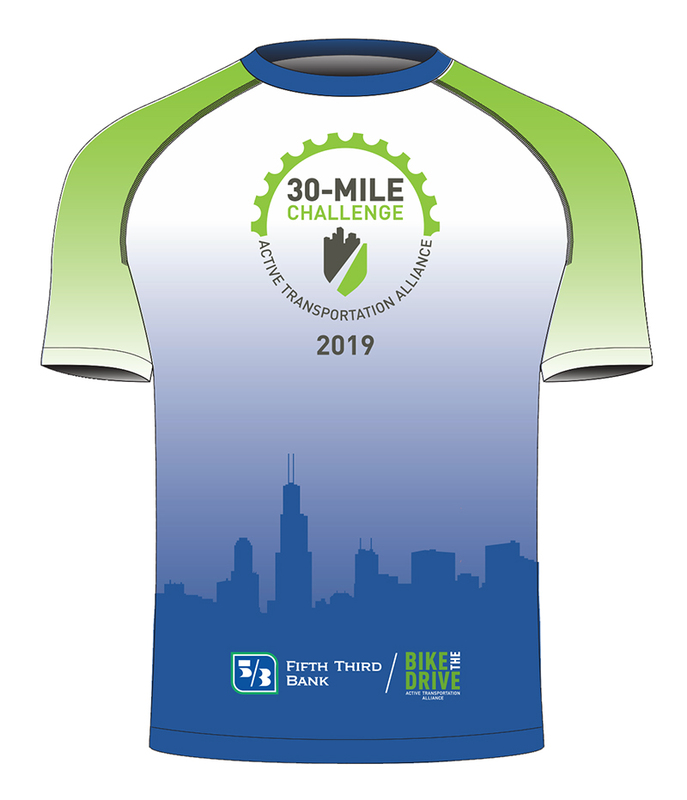 Pick-up the 30-Mile Challenge tech tee that highlights you as a challenger. This light-weight tee features a micro-poly blend that is breathable and efficient at wicking sweat away from skin. Orders placed after April 14th will be shipped to you 4-6 weeks after the event. If multiple items have been purchased, some items may ship separately. Final artwork may vary slightly. Chicagolandâs voice for better biking, walking and transit.